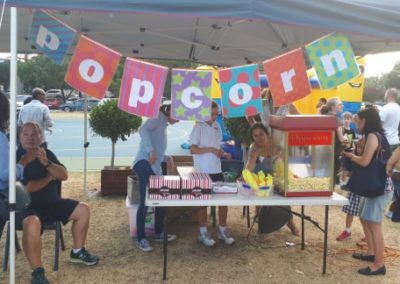 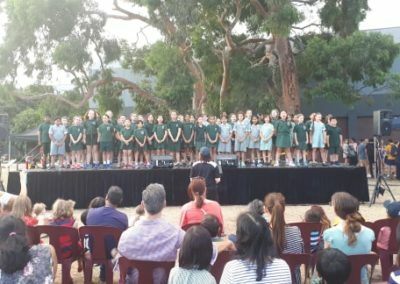 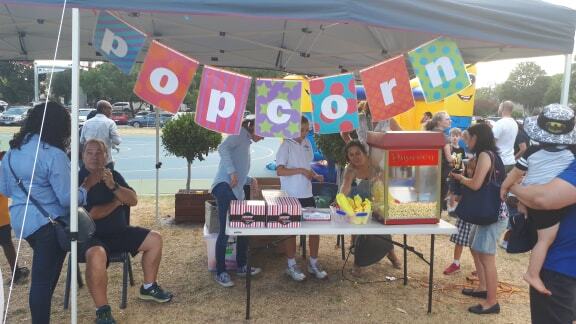 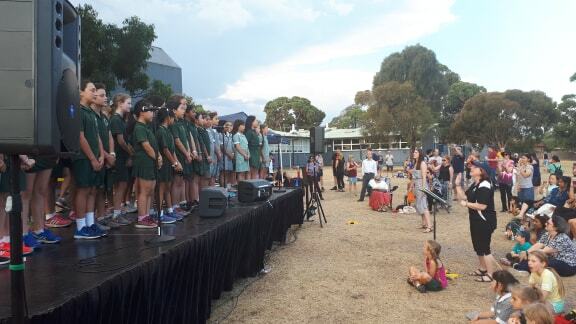 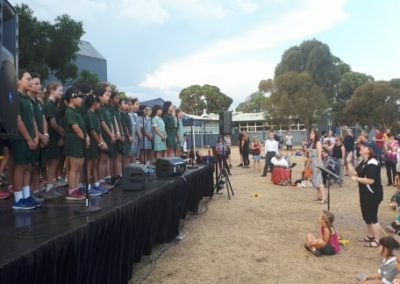 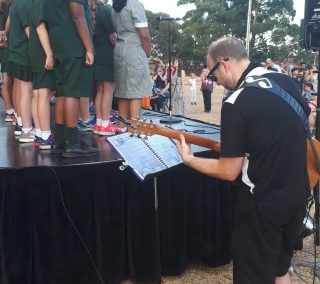 OSPS student choir proudly performed at South Oakleigh Secondary Colleges Festival on their main stage together with our parent community running a popcorn stall for the evening. 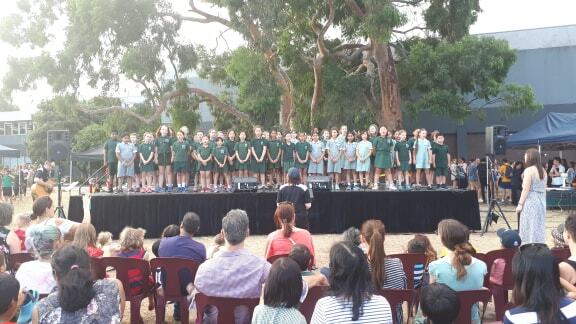 The children had a lovely time and the SOSC community complimented our students performance and behaviour. 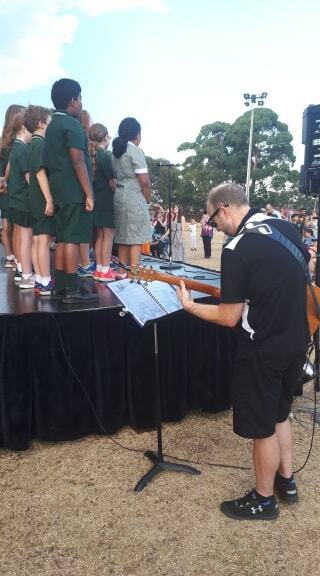 Well done to the students and thank you to the choir staff who organised the performance.